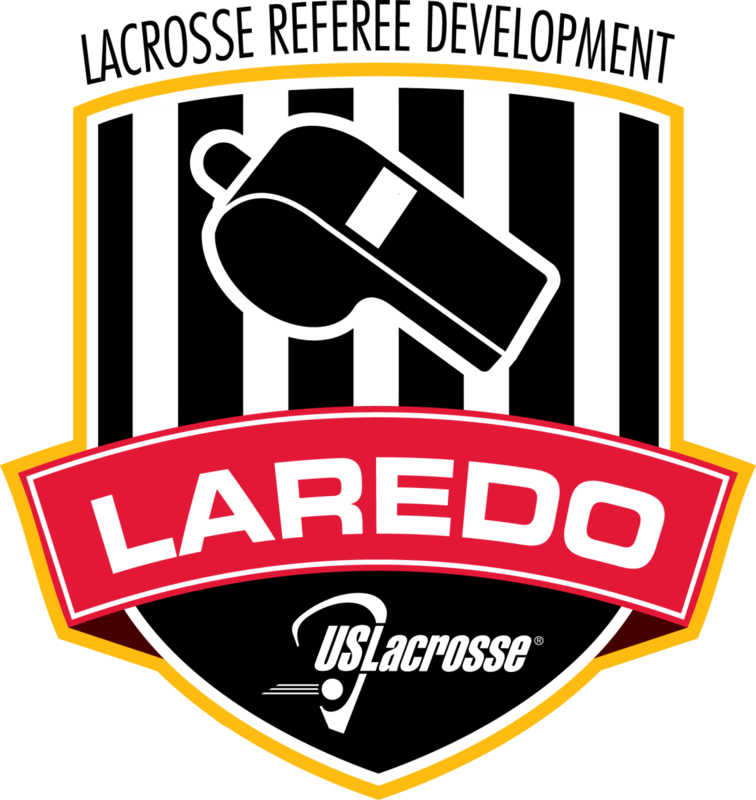 Since the late 1980s, theUS Lacrosse has offered the LAREDO (LAcrosse REferee DevelOpment) Program in order to provided training and professional development opportunities for officials. 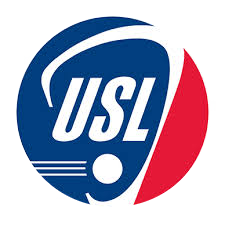 US Lacrosse hosts these events at regional lacrosse tournaments and camps. 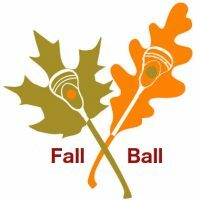 Officials work high level games and are observed and receive both instruction and feedback from experienced trainers.